New or replacement parts – we can always supply the screw blades you Need. 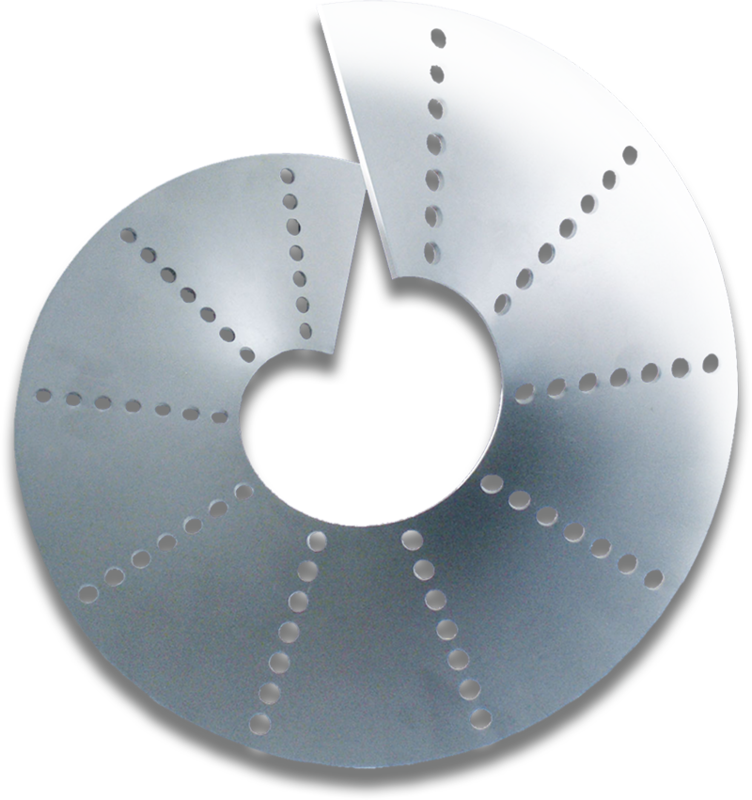 In addition to the most popular conical or cylindrical screw blades we also supply special designs of all kinds. You will receive the best design for your application – for mixing, dewatering or pressing. Experience, knowledge and the courage to innovate always pay off, as we can then show what we are made of.